NSFA, Panacan, Davao City - A tribal group of Langilan-Manobo identified as Salugpungan Ta Tanu Inkanugon made peace with the military and the government in a tribal peace covenant "Pakag" or "Tampura" at Sitio Nasilaban, Palma Gil, Talaingod, Davao Del Norte at 9 o' clock in the morning of June 9, 2018. 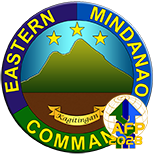 The group which is being led by Datu Gibang Apoga, a known and influential Tribal Leader of the Langilan-Manobo Tribe was in conflict with the government for more than two decades. This divided the tribe itself and made Talaingod a hotbed of insurgency in Davao Del Norte. 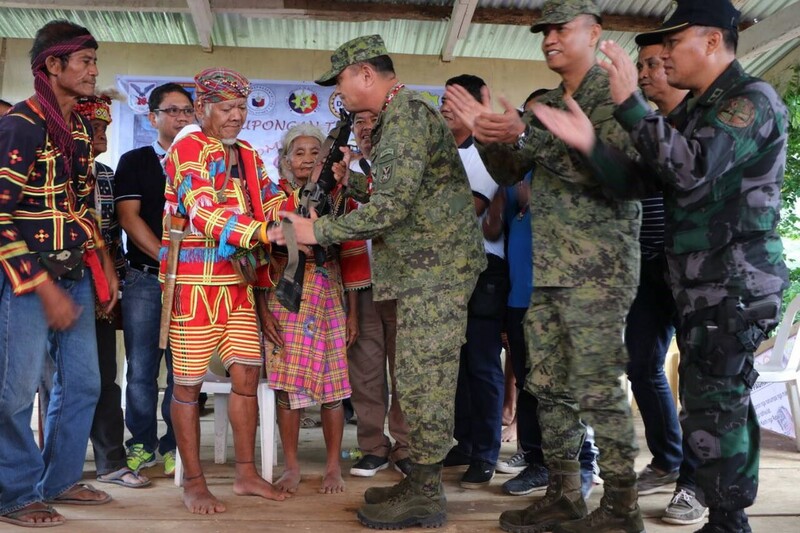 The tribe was received by representatives of the local government unit, the Provincial Indigenous Mandatory Representative, Bae Pilar Libayao, Chairman of Talaingod Tribal Council, other government officials, and members of the Indigenous Peoples Community in the area. 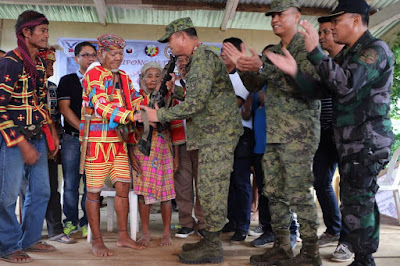 As a gesture of genuine desire to finally support the government, Datu Gibang Apoga, during the "Tampura" turned-over his rifle to BGen. Ernesto Torres Jr., Commander of the 1003rd Infantry Brigade and Lieutenant Colonel Edwin M. Paredes, Battalion Commander of 56IB who is responsible in reaching out to the said Tribal Leader. 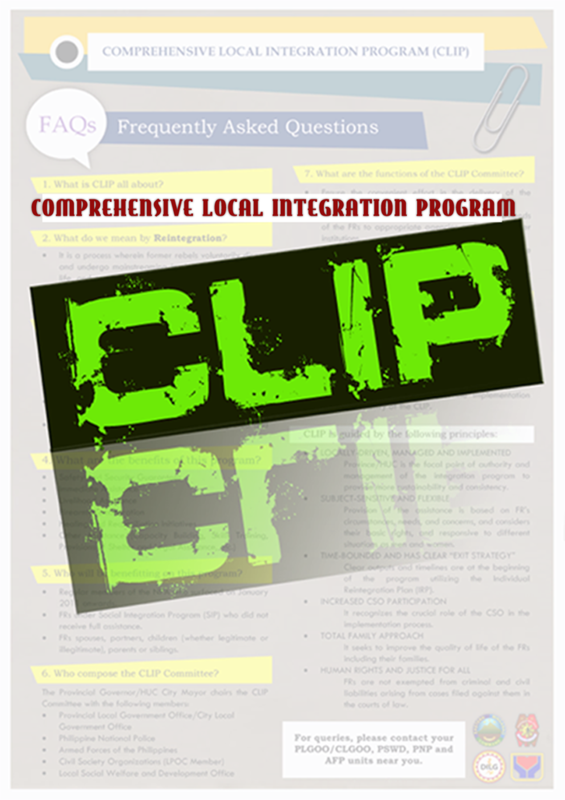 This was witnessed by more or less 500 tribal leaders and tribe members. Accordingly, in the report made by BGen. Torres, Datu Gibang was happily welcomed by his tribe mates who have been longing for his return. The report further stated that the legendary tribal leader showed signs of happiness going back to Nasilaban after more than two decades of "cat and mouse" situation. Together with him upon his return are his sub-leaders and his "tribal warriors." BGen Torres, for his part, committed to sustain and pursue the peace that was brought by the peace agreement. "Together with the LGUs and LGAs, we will continue doing confidence building measures to solidify this peace gain," BGen. Torres said. 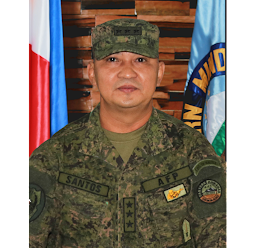 Meanwhile, Lt. Gen. Benjamin Madrigal Jr., Commander of Eastern Mindanao Command welcomes the said peace development and directed 1003rd Bde and other units under his Command to continue pursuing peace initiatives with different tribal groups with utmost respect on their culture. "We welcome the return of Datu Gibang. His tribe has long been waiting for his return. 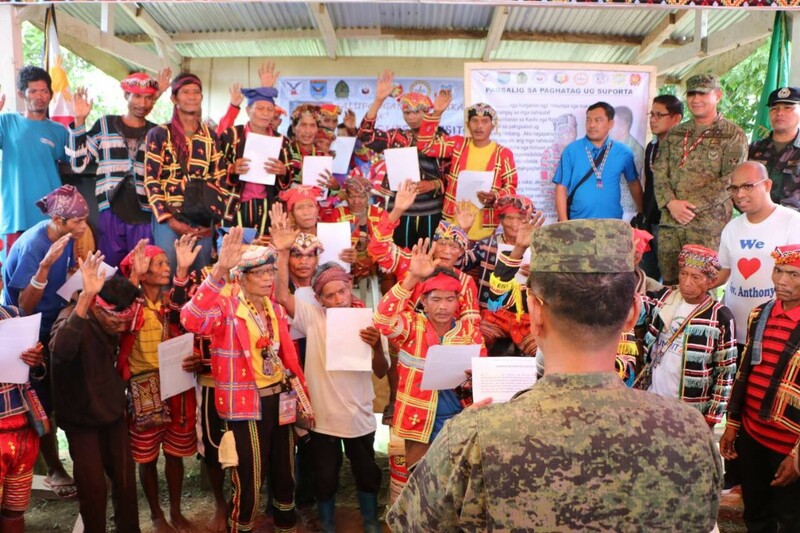 With this peace covenant and with his leadership, we hope to achieve a lasting peace in the area of the Langilan-Manobo Tribe, and together we can work for further development," Lt. Gen. Madrigal Jr. said. 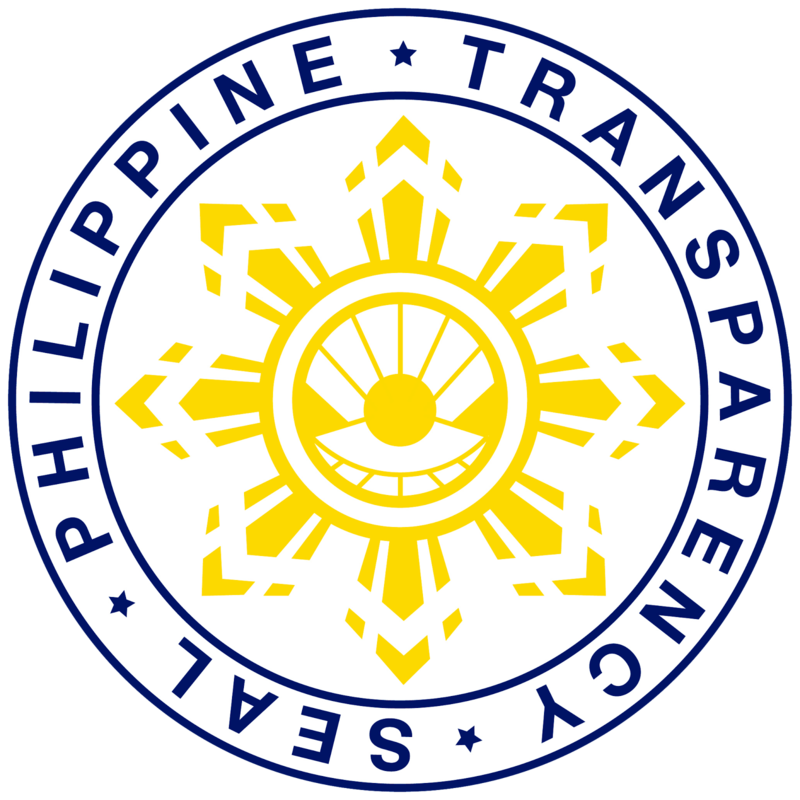 "We shall continue to pursue peace with the different tribal groups in our area by protecting their right to their ancestral domain, facilitating the delivery of socio-economic projects in their respective ancestral domains anchored on the respect to their culture, the indigenous systems practices, and their indigenous political structure," Madrigal Jr. added.